You are currently browsing the category archive for the ‘Stats’ category. 4 types of child maltreatment (neglect, physical abuse, sexual abuse, and emotional abuse), physical abuse is second to neglect, constituting approximately 18% of the total. Despite these statistics, the estimated number of victims is much higher; in 1 retrospective cohort study of 8613 adults,26.4% reported they were pushed, grabbed, or slapped; had something thrown at them; or were hit so hard they got marks or bruise sat some time during their childhood.It has been estimated that 1.3% to 15% of childhood injuries that result in emergency department visits are caused by abuse. Physical abuse remains an under reported (and often undetected) problem for several reasons including individual and community variations in what is considered “abuse,” inadequate knowledge and training among professionals in the recognition of abusive injuries, unwillingness to report suspected abuse, and professional bias. Definitions as provided by State of Colorado avail upon request. 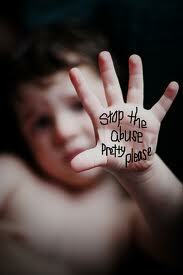 Child abuse is the physical and/or psychological/emotional mistreatment of children. In the United States, the Centers for Disease Control and Prevention (CDC) define child maltreatment as any act or series of acts or commission or omission by a parent or other caregiver that results in harm, potential for harm, or threat of harm to a child. Most child abuse occurs in a child’s home, with a smaller amount occurring in the organizations, schools or communities the child interacts with. 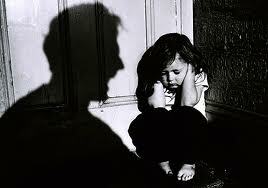 There are four major categories of child abuse: neglect, physical abuse, psychological/emotional abuse, and sexual abuse.